If you read SlingWords then you're familiar with the nonfiction I write in the form of this blog. The topics are extensive and are always shown on the main page under Something To Talk About. Since I've published SlingWords since 2005, there are a few thousand posts in the Archives aka Past Prose. You can read SlingWords free online, but you can also Subscribe to the Kindle Edition of SlingWords and read it on your ereader device. Whichever way you choose to read my blog, please know that I appreciate your being part of the reading audience. I also write book-length nonfiction to share information and other things I've learned in life. Topics include: inspiration and encouragement, blogging, writing, cooking, home repair, and a few other things. 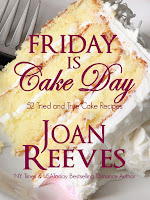 Friday Is Cake Day, a collection of 52 cake recipes from 3 generations of my family. 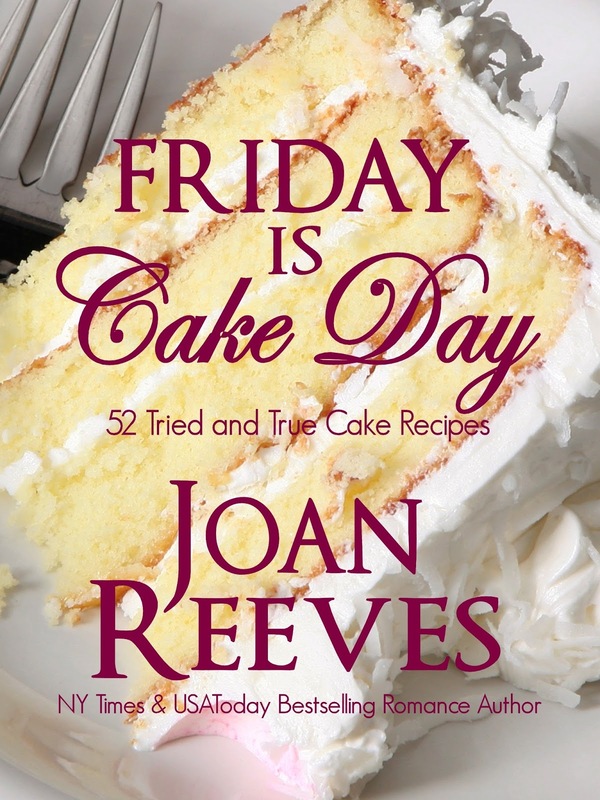 That's one cake for every week of the year--frosting recipes too! Do something really special for your family this year. Bake a cake frequently and surprise them. Recipes range from easy and fast to complex and spectacular. All are delicious. Amazon * Nook * Kobo * iBooks * Smashwords. 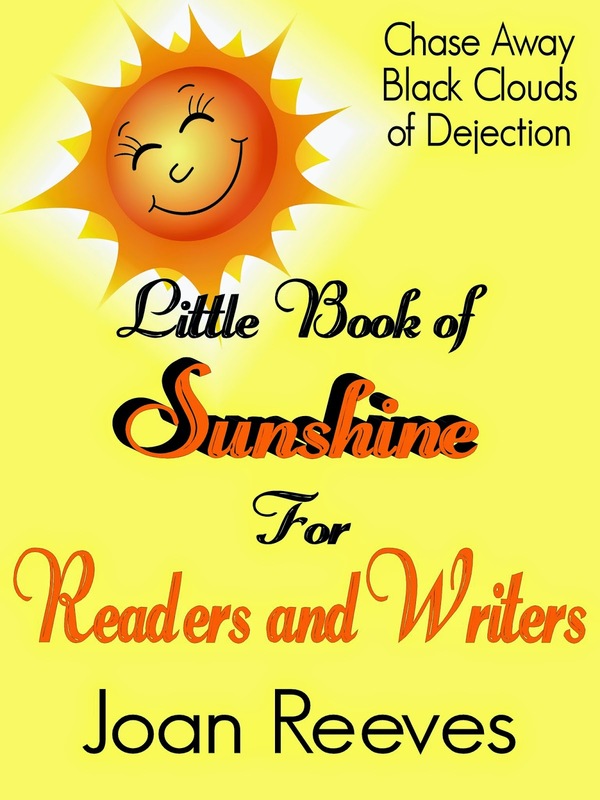 If the black clouds of dejection are hovering, and it's raining on your parade, then let the Little Book of Sunshine: For Readers and Writers put a smile on your face, boost your motivation, and give you the encouragement to continue on your journey to success. Ebook available at Amazon Kindle * Nook * Kobo * iBooks * Smashwords. 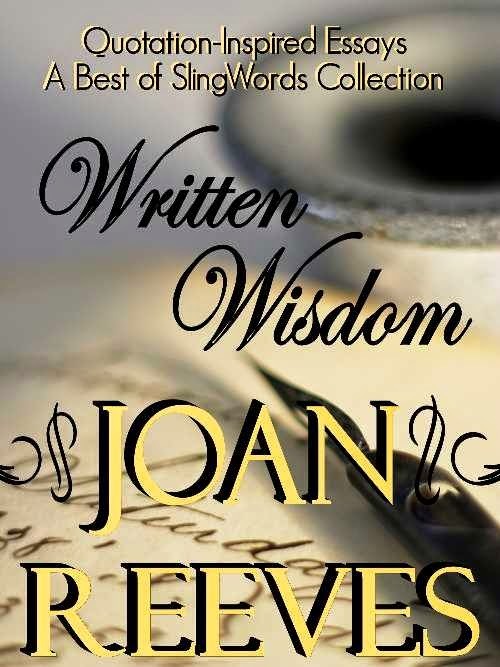 The best of the Written Wisdom Collection from SlingWords, 2005 to 2010. Ebook available from Amazon Kindle * iBooks * Kobo * Nook * Smashwords. 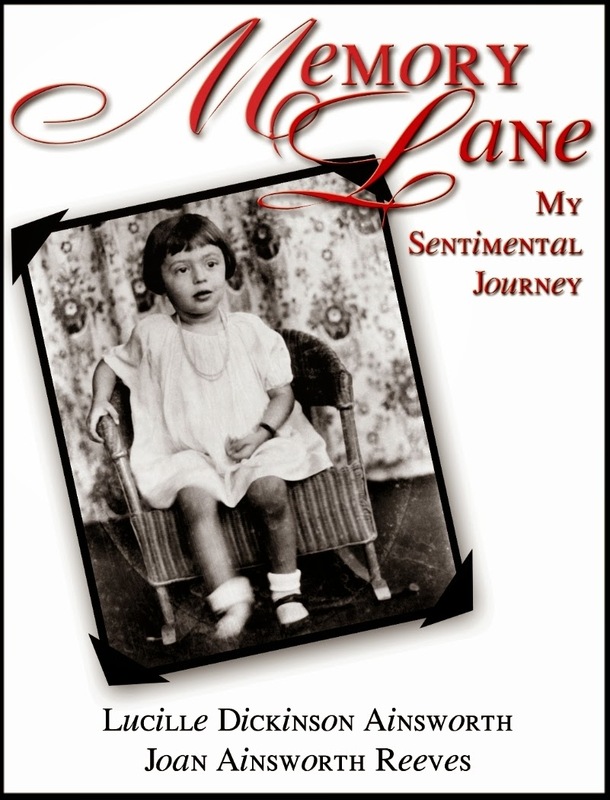 This is my mother's memoir and is a popular history of life in rural America in the Roaring Twenties.